Samsung has sent out invitations to an event in New York next month that looks like it’s planned to be the coming out party for a new, larger version of its flagship Galaxy S6 edge smartphone. The S6 line has been a hot item but the company hasn’t been able to keep up with demand, and shortages of the smartphone may be a factor holding down Samsung’s quarterly earnings, to be reported on Thursday. Here’s a reason to look at that new Samsung phone—or any new Android phone, if you’re carrying an old one. It appears that the vast majority of Android phones can be hacked by sending them a specially crafted multimedia message. All an attacker needs to know is the victim’s phone number, says Joshua Drake, vice president of platform research and exploitation at mobile security firm Zimperium. 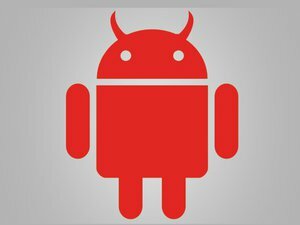 The danger comes from multiple vulnerabilities in a core Android component called Stagefright that’s used to process, play and record multimedia files. It’s been fixed on newer versions of the OS, but over 95 percent of Android devices are still affected. Autonomous offensive weapons must be banned before they start an arms race or a war, says an open letter published Monday and signed by more than 1,800 people, including artificial intelligence and robotics researchers and luminaries like Stephen Hawking, Elon Musk and Steve Wozniak. The document is coming out of the International Joint Conference on Artificial Intelligence, which runs through Thursday in Buenos Aires, and warns that the creation of weapons that select and destroy targets autonomously, without human intervention, is likely to start a new global arms race—something that could happen within a few years, given the current state of AI research. 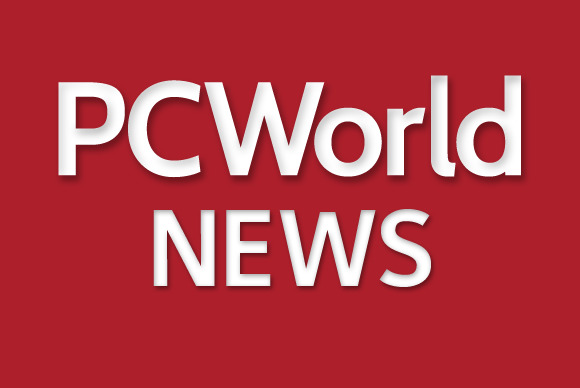 With so much riding on the debut of its new operating system, Microsoft is looking to create some real-world fanfare to launch Windows 10 on Wednesday, even as getting the product itself doesn’t require queuing around the block. It’s hosting some splashy events in a handful of its retail stores (Lone Tree, Colorado, gets a free concert by the rock band One Republic) as well as holding workshops and special experience zones in some stores. But if what you really want is the OS, you’ll have to hold on: upgrades will be available in “waves” to users of the older versions of Windows who have put in a reservation. Beijing police have closed down a massive iPhone counterfeiting operation that produced at least 40,000 units. Authorities arrested nine suspects and confiscated over 1,400 fake handsets of different brands; police say that besides the iPhones, the operation produced 66,000 smartphone circuit boards and a million knock-off handset accessory units. IBM is going up against Amazon and Microsoft as it launches a cloud-based data warehouse service via its Bluemix portal of platform services. The IBM DashDB Enterprise MPP offers a fully managed data warehouse, saving the costs and hassles of setting one up in-house. It competes with Amazon’s Redshift and Microsoft Azure’s SQL Data Warehouse, as well as start-ups Snowflake Computing and CoolaData, among others. After nine months of testing, Amazon Web Services is now offering its Aurora database as a full commercial service, positioning it as a high-performance alternative to the widely used open source MySQL database. The company claims Aurora can run five times as quickly as a standard MySQL deployment, while offering the reliability of a high-end commercial database. Your phone could one day prevent you from getting hit by a car: Honda demonstrated a new safety system that prevents collisions with distracted pedestrians, including sending a warning via their mobiles. Forget the million dollars in unmarked bills. Today’s criminals want ransom paid in Bitcoin.